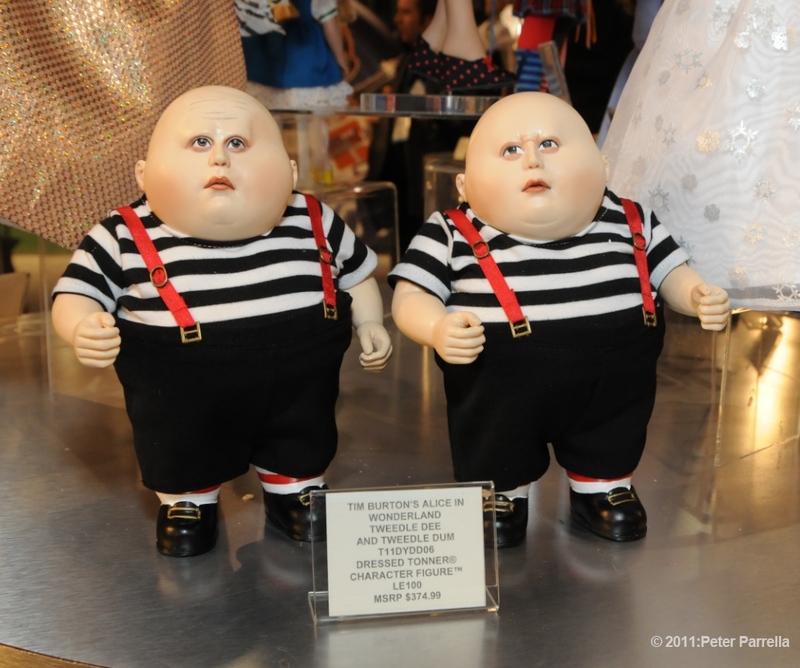 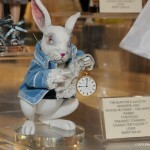 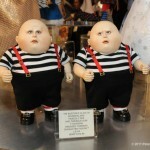 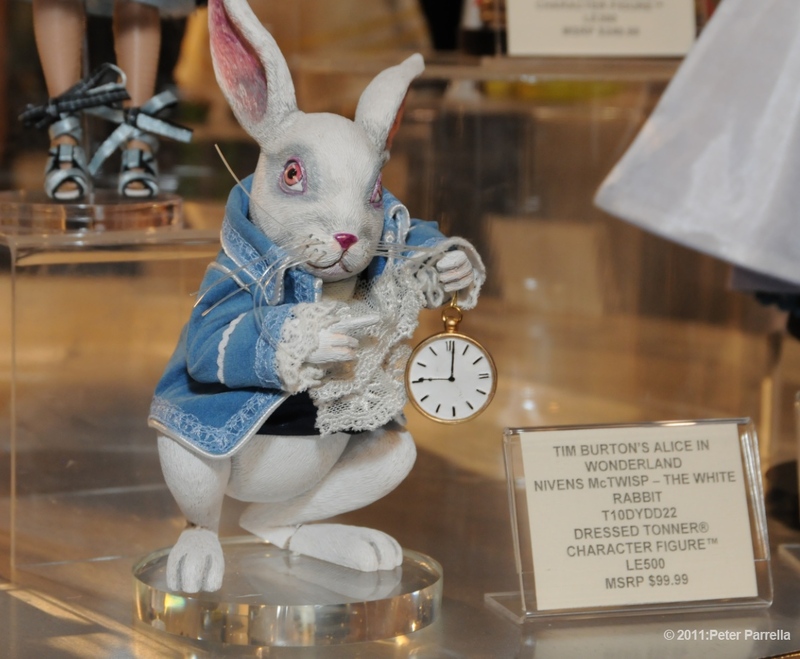 Wow, I’m still wading through the massive amount of amazing collectibles encountered at the 2011 Toy Fair. 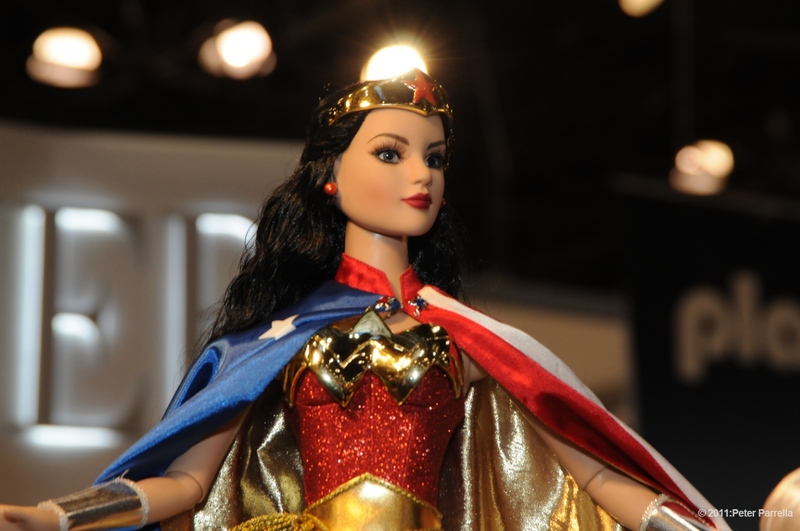 While snooping for fantasy character tie-ins I got pretty much stopped dead in my tracks by the Tonner Doll Company’s display of “DC Stars”. 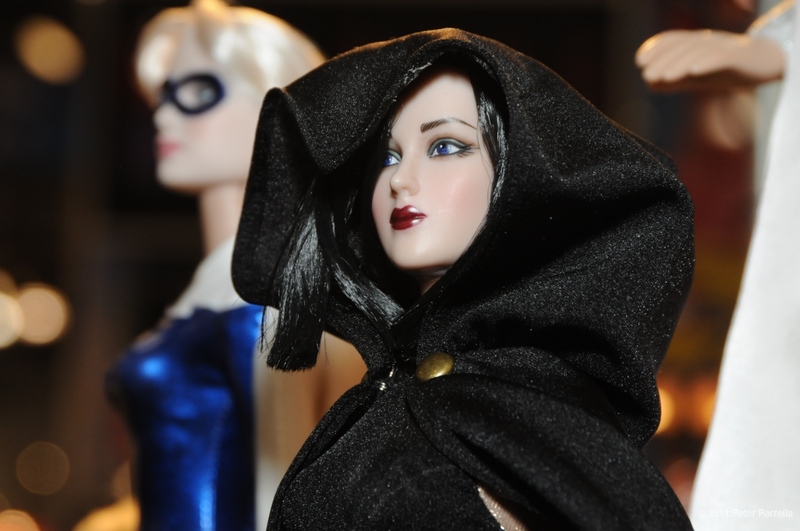 The new line includes comic book super heroines Catwoman, Dove, Raven, Black Canary and a stunning Teen Titans Starfire in sizes from 13 to 17 inches. 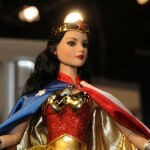 In addition there is a jaw dropping 22 inch version of Wonder Woman to compliment 2010’s 13 inch model. 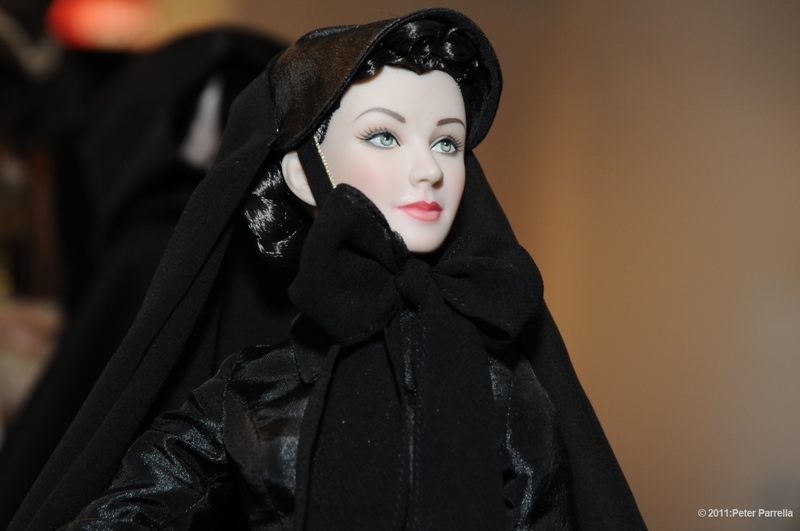 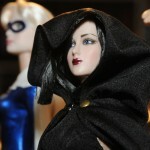 Tonner is renown for their beautifully rendered limited edition figures. 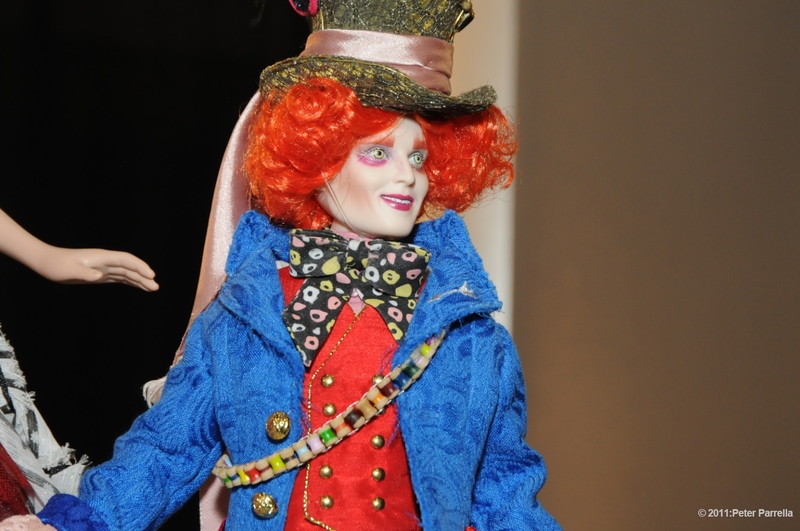 Their licenses include the Harry Potter and Twilight franchises and my favorite Tim Burton’s “Alice in Wonderland” characters. 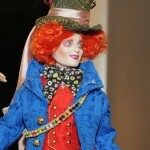 The company also has their own “Sinister Circus” characters with a nice creep factor for the gothically inclined. 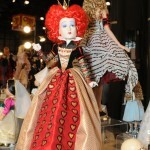 Kenny P. and I agreed that we’d love to see Ms. Emilie Autumn and her Bloody Crumpets get the collector doll treatment. 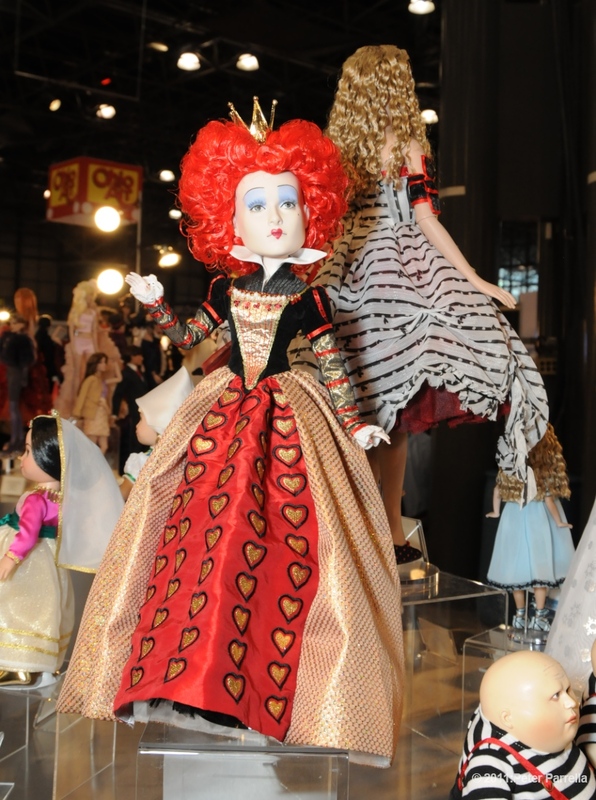 Think of the cool accessories – tea cups, rats and candelabra, stilts and some pirate gear for Maggot.